ENGINE HOIST # 1500 LB.CAP. DOES CUSTOMER NEED SLING ?? 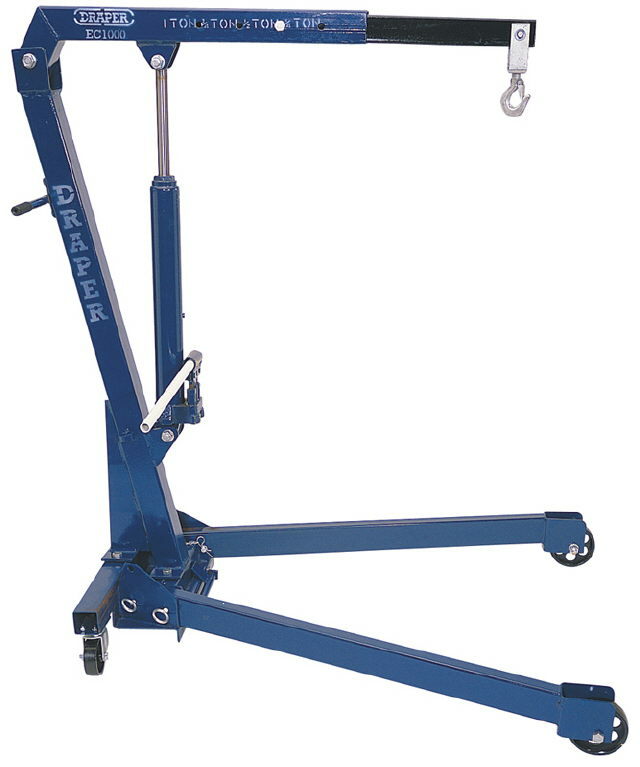 * Please call us with any questions about our engine hoist 1500 lb.cap. rentals in South St. Paul MN metro area.